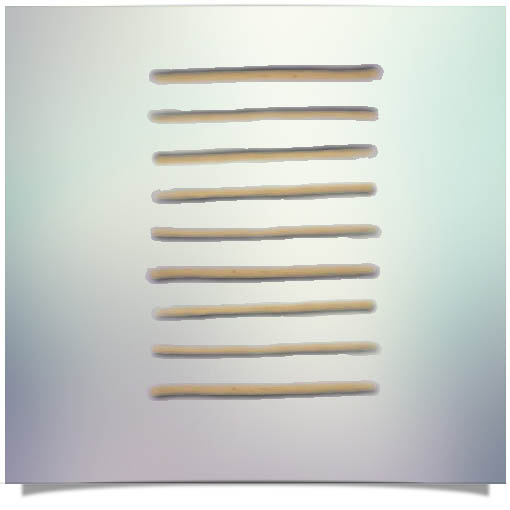 These are traditional burning sticks for burning the points, which are sourced from the Matses, and known as “Tambshi” by the Peruvian Matses tribe. They are used for burning the preparation points to apply Kambo on the points. THIS IS NOT THE KAMBO STICK (FROG VENOM) ITSELF. WE SELL SEPARATELY. 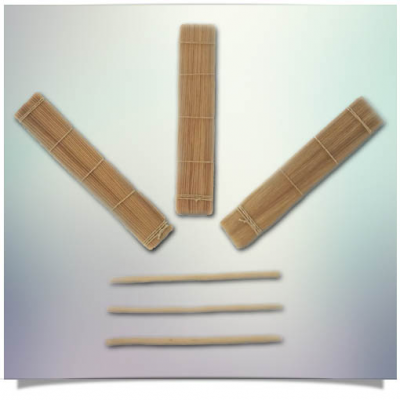 ONLY EXTRA BURNING STICKS FOR THOSE WHO WANT TO BUY MORE BURNING STICKS – AS REQUESTED BY SOME CLIENTS.